To maximize the team’s potential, mushers should keep the dogs in the best possible condition with good food, current vaccinations, a clean yard, warm houses and plenty of human/dog interaction. 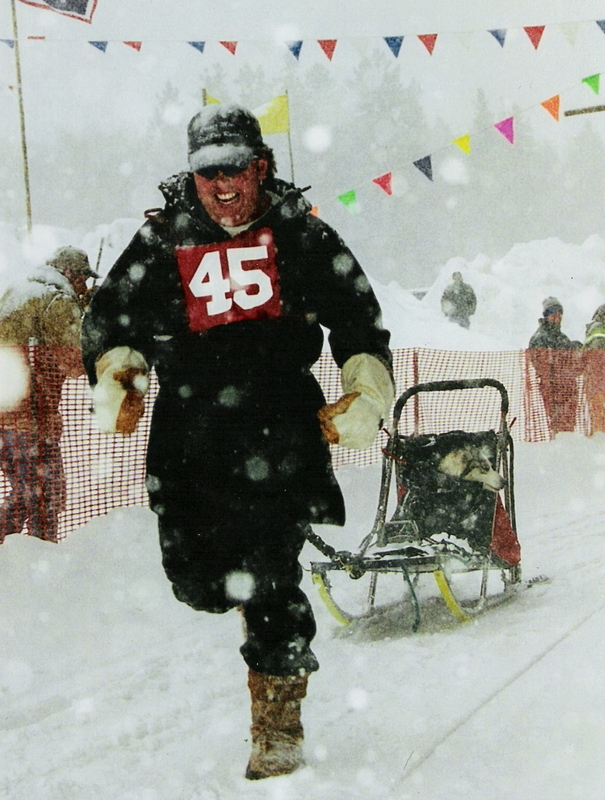 If the musher does not bother with this, then why bother with putting the time and effort into training? New mushers often make the mistake of over training their dogs. They log three thousand miles before a long distance race, and then wonder why they enter the event worn out. Two weeks off will not bring the team back. These dogs will be reluctant to maintain a fast pace or to make an all-out effort. The musher should not aim for the maximum number of miles, but the optimum. The dogs must be in top form, but well rested; they must be controllable, but eager to go. Like human athletes, dogs—especially distance dogs—often train to the limit of their endurance. This means that rest periods are critical. The dogs need enough days off to replace drained reserves and to recover from the work, heal injuries and regain that cheery outlook that mushers love to see. A good musher will watch closely for burnout during heavy training, and be prepared to interrupt their schedule if the dogs need a break. Dr. Robert Forto is the Dog Sledding Examiner, a musher training for his first Iditarod under the Team Ineka banner and the host of the Mush! You Huskies radio show.